Between 2016 and 2017, there are one million fewer smokers in France! This is not a miracle, it is the result of a fierce struggle waged by the government and institutions responsible for public health for a good decade. The chronic decline in smoking began in the 2000s but in 2017, a new record was recorded with a drop from 29.4% to 26.9%, calculated to 1 million smokers. This great mass is divided in all points and categories for young people (favorite target of tobacco), adults, men or women. In the same vein, this drop does not affect either the professional activity or the social situation. The extraordinary figure collected by the public health barometer identifies all daily smokers without exception. The distribution of smoking is particularly focused on cigarettes, although other products are important sources not to be minimized. To do this, successive governments after 2012, have taken the step towards active awareness and passive to have a maximum of rendering. 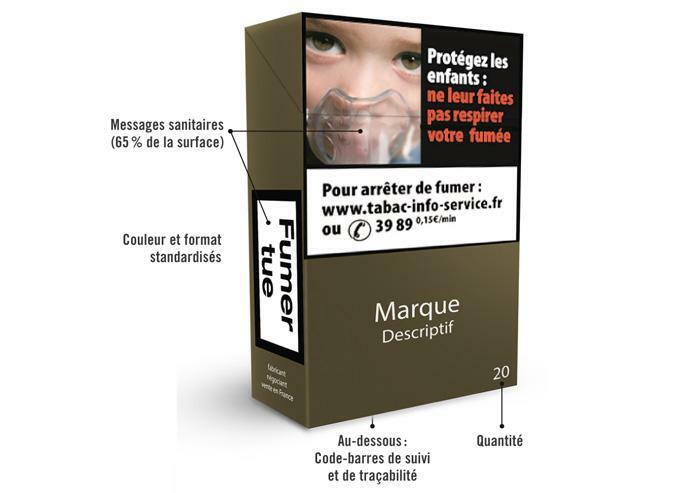 In January 2017, the Hollande government introduced the Neutral Pack regime, which hijacks the marketing aspect of cigarettes (which weighs heavily on consumption) while displaying an explicit message on cartons and packages. With this daring prospect, many of the tobacconists have faced a decline in sales, especially with regard to young smokers. It is a technique that is not inherent to France but is a formidable efficiency. In Australia, the neutral packages reduced the consumption of cigarettes to 3%. 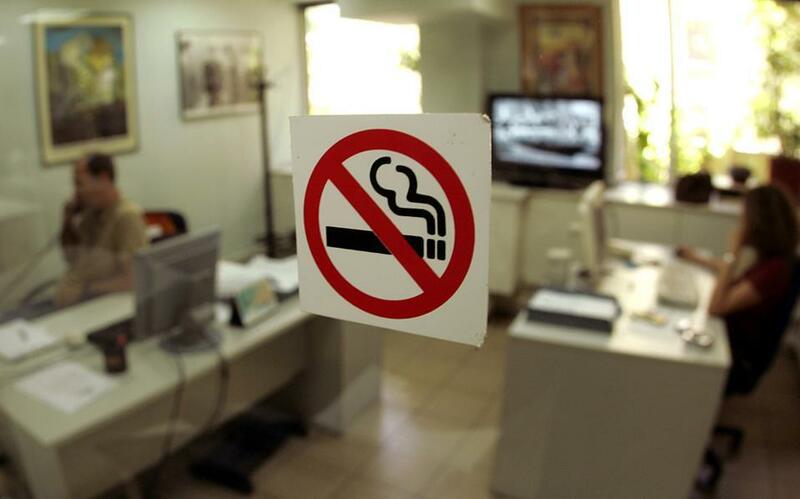 After the Dutch era, the team led by Emmanuel Macron did not abandon the case on reduction targets with Agnès Buzyn, recognized as the Minister of Public Health, who makes a personal case against tobacco. His predecessor dealt with the basic ideas about the months without tobacco and the lower cost of nicotine substitutes, but it must be said that the technical execution is not the same state of mind. 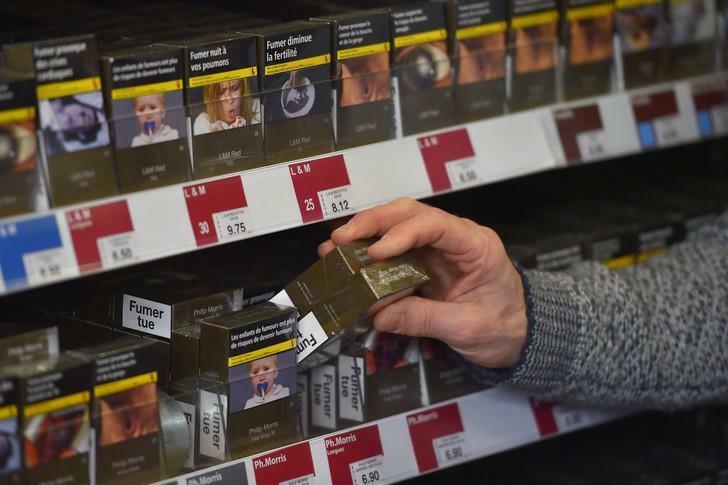 The Minister is committed more deeply to the action of limitation with an active strategy (increase in the price of packages up to 8 euros in 2018, reimbursement of nicotine substitutes in the manner of drugs) without limiting the smokers to exercise their rights. 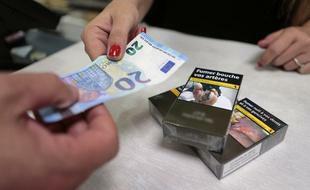 Today, the device is in full action, moreover the government plans a plan that aims to significantly increase the price of cigarettes up to 10 euros in 2020 to discourage smokers, if not weaning tobacco. 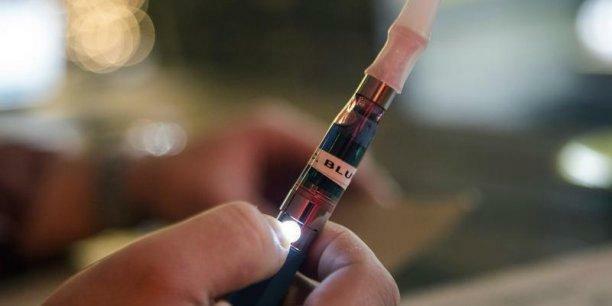 In addition, other solutions are advanced in the image of promoting e-cigarettes and e-liquids that have the same properties, but are healthier for the body. Currently, France contains several million vapers, 80% of which have gone from smoking to e-cigs with disconcerting ease. Although this success has not been recorded in the statistics of French smoking, we can believe that it will be different in the coming months.